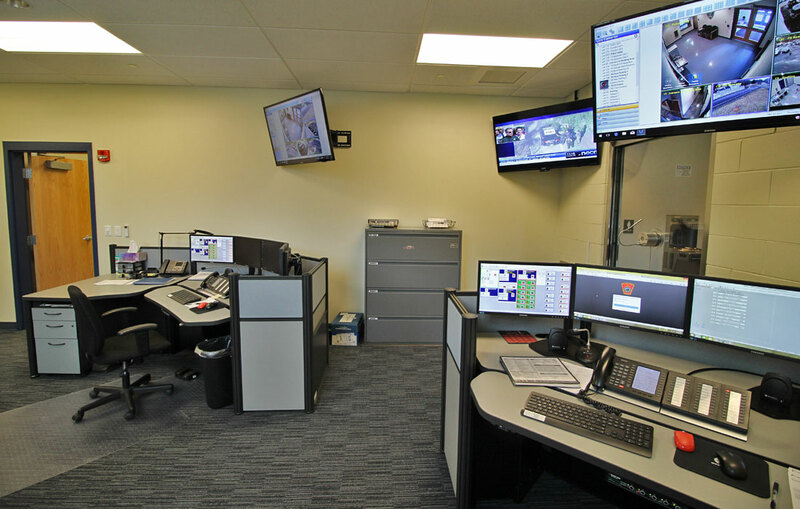 The Plaistow Public Safety Complex held a grand opening on Saturday, March 10th to open its doors of the newly-expanded facility to the public. 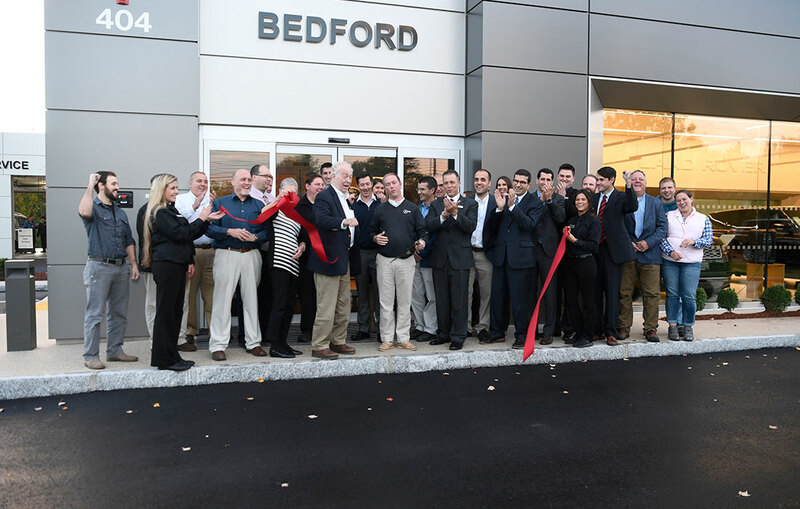 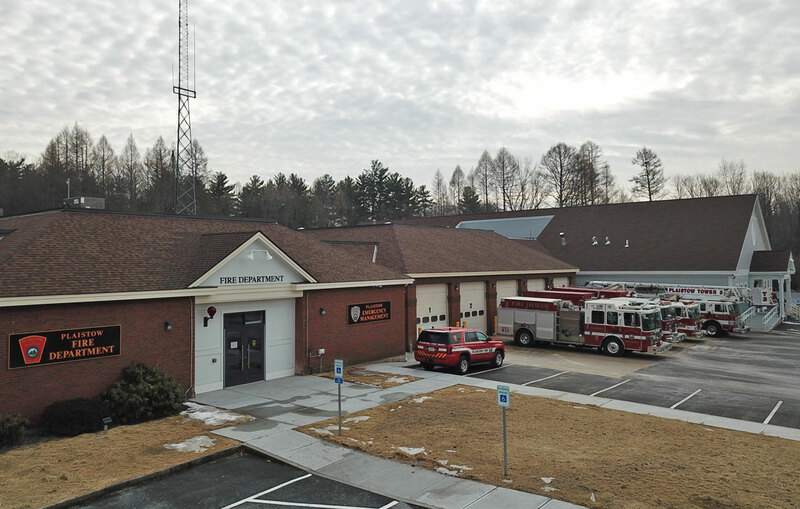 Completed by Eckman Construction, the 15,500-square foot addition that now houses the Plaistow Police Department and all of its operations was built first, with roughly 14,000 square feet of subsequent renovations following in the current fire station. 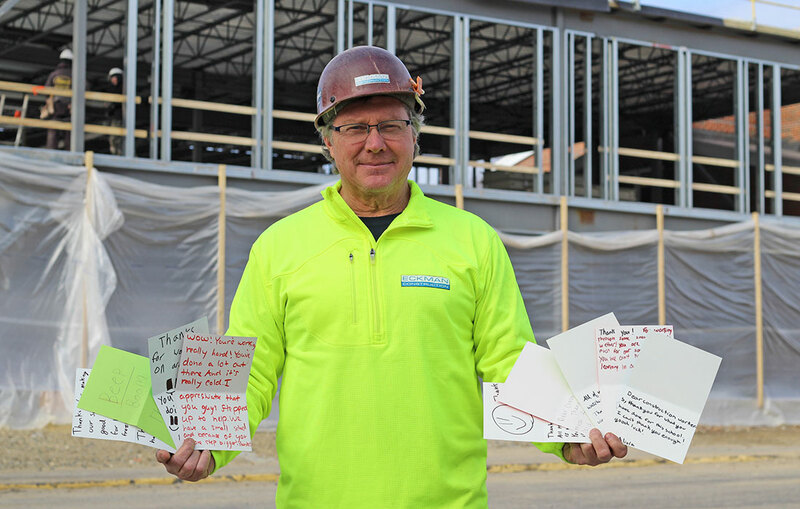 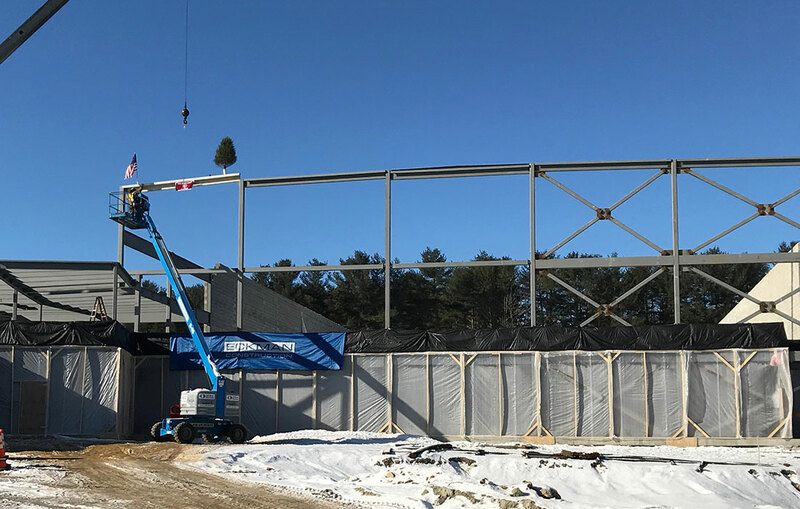 Construction of the $8.5-million facility was completed in February 2018 on time and within the project budget. 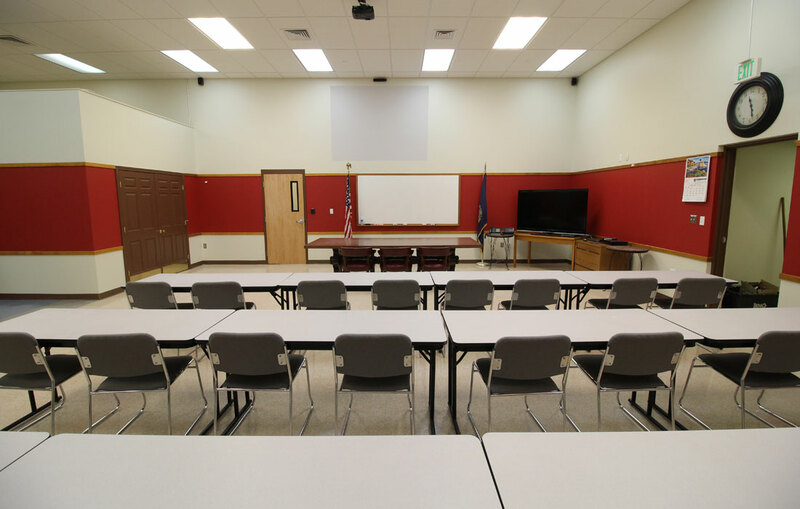 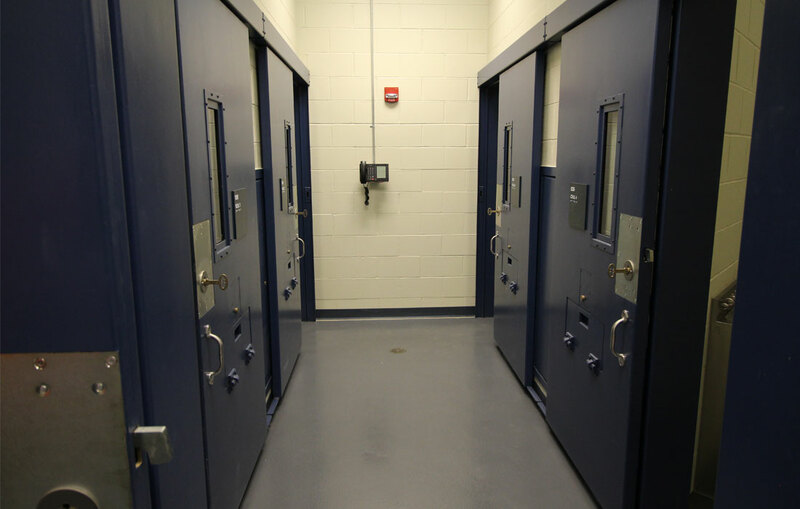 The Police Department addition features a new dispatch center, two sally ports, booking area, evidence storage, holding cells, interview rooms, administrative offices, fitness space, full locker rooms and other various support spaces. 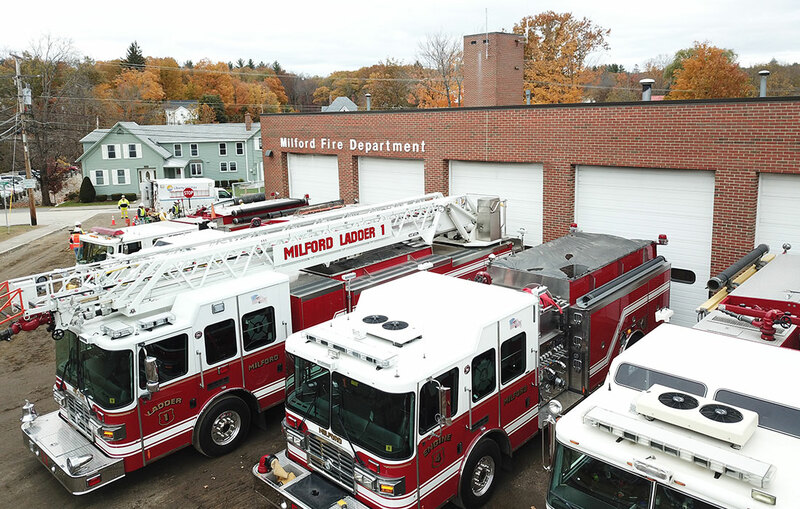 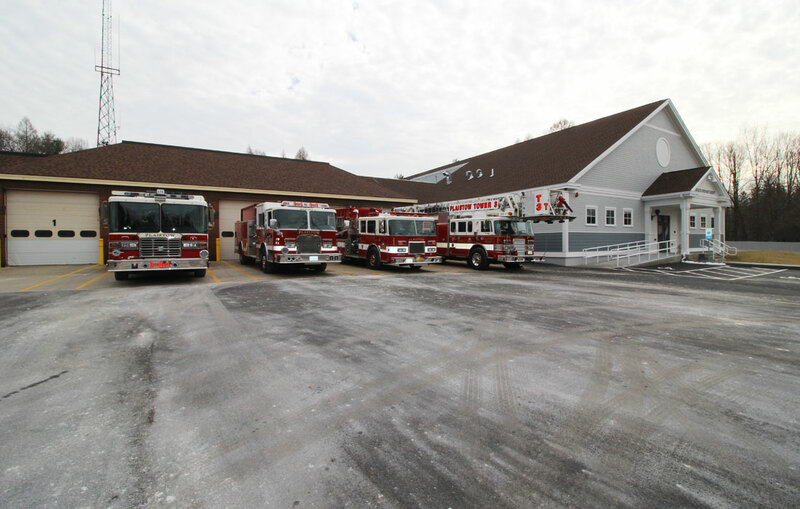 The existing portion of the Fire Department, which previously housed some of the Police Department, was completely renovated to meet the growing needs of the Fire Department. 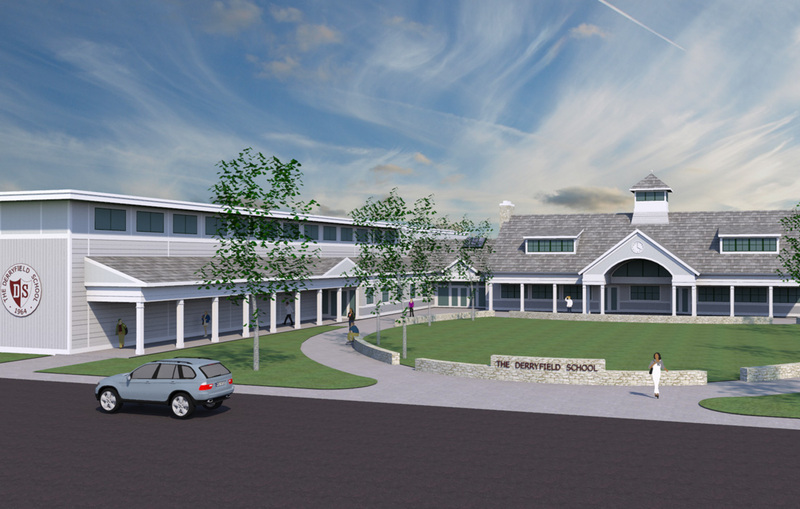 The Plaistow Public Safety Complex was designed by Dore & Whittier Architects of Newburyport, MA. 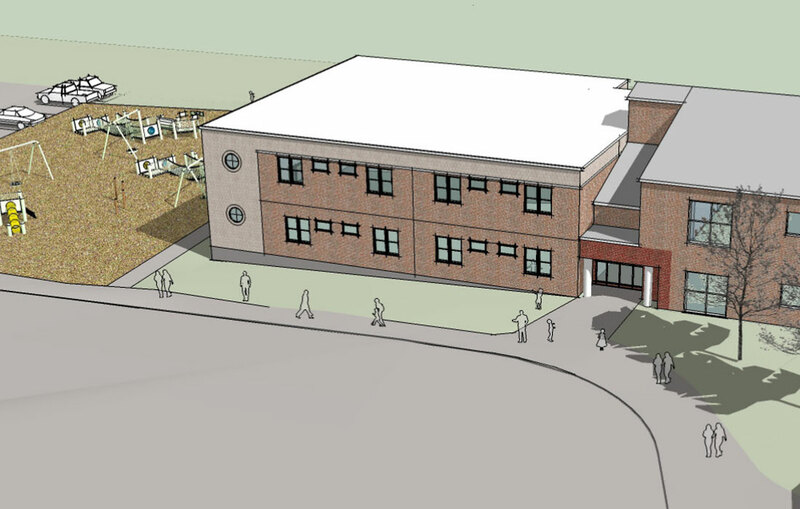 Trident Building and Properties Group of Salem, NH served as the owner’s project manager.